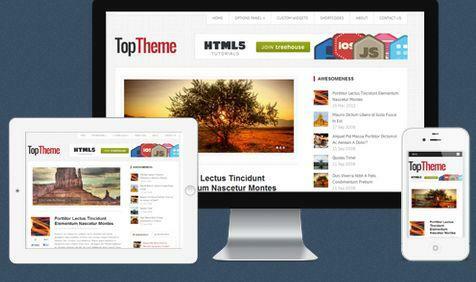 Themes Top WP Theme is a clean theme that comes with awesome features and widgets. A HTML5 based, fully responsive theme, it will surely add the charm to your blog to attract enough eye-balls. It will make your blog look splendid in every screen size. Share the post "Themes Top"